How LearnBhangraApp lets you learn bhangra quickly for 25,000+ users! 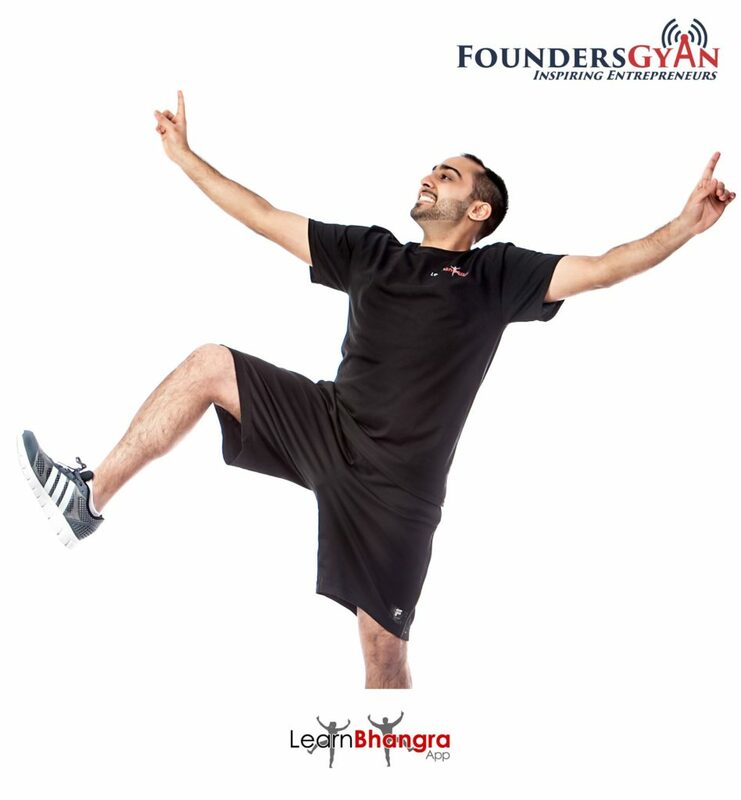 In this week’s episode, we chat with Lavesh Pritmani, the founder and CEO of LearnBhangra. This is an app that is available both on the Google Play and Apple Store. The app helps you learn bhangra quickly and easily (an ancient dance form). This is done via simple and actionable videos. How Tacnik is aiming to be your one shop stop for all gaming needs! 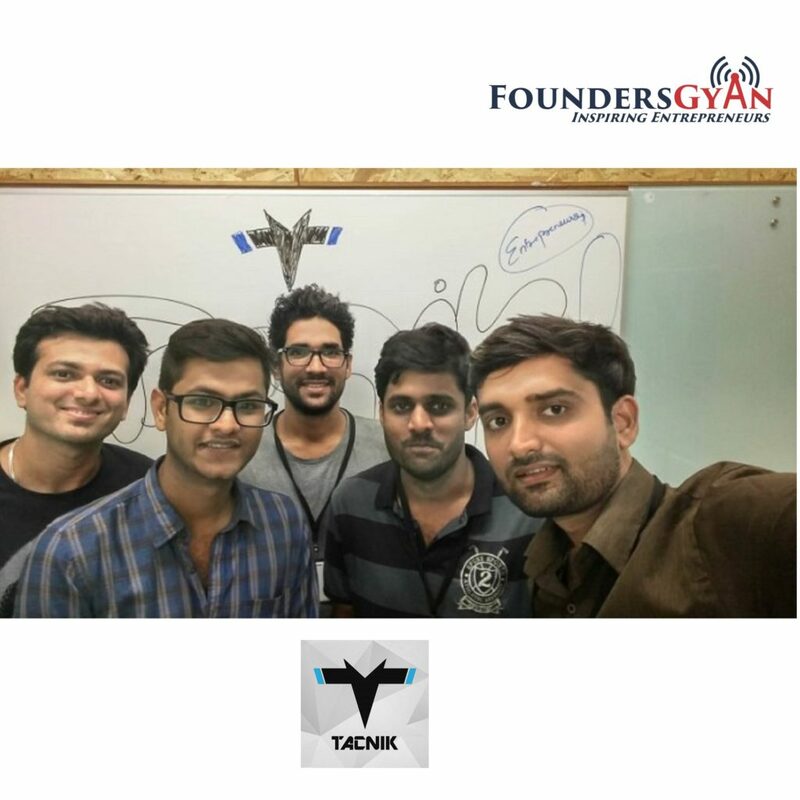 In this week’s episode, we chat with Purnank and Mayank, the founders of Tacnik. This is a platform that is aiming to be a one stop solution for all you gaming needs! They do this by renting out not only consoles and games, but even TVs as well as setting up the systems at your place! How Connect2MyDoctor brings telemedicine home! 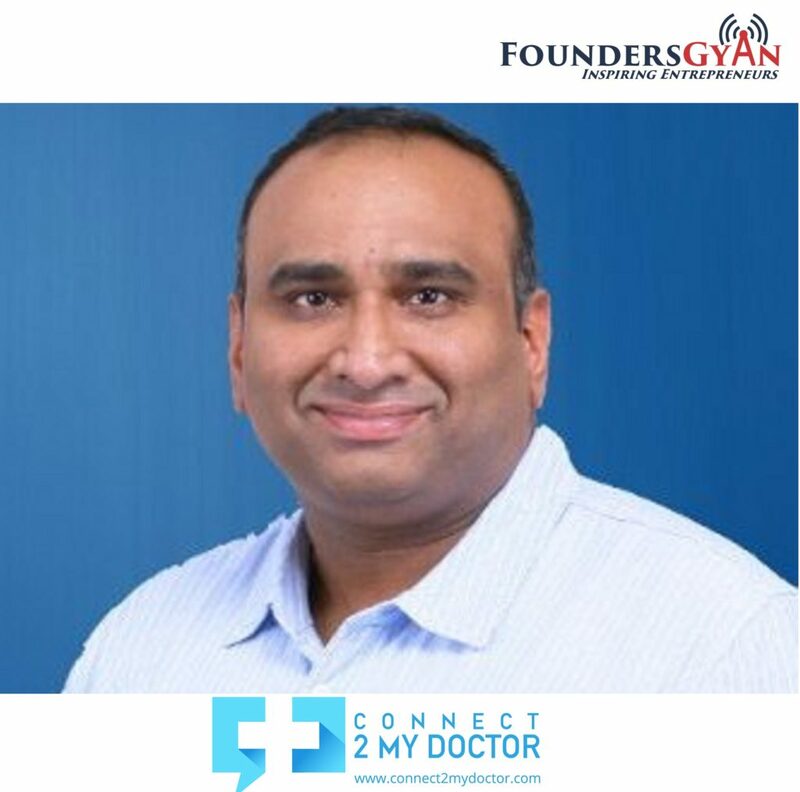 In this week’s episode, we talk to Pramod Kutty, the CEO and co-founder of Connect2MyDoctor. This is a platform that is helping bring telemedicine home to the masses! Pramod is a childhood friend of mine and I’m so happy to feature him on our podcast! 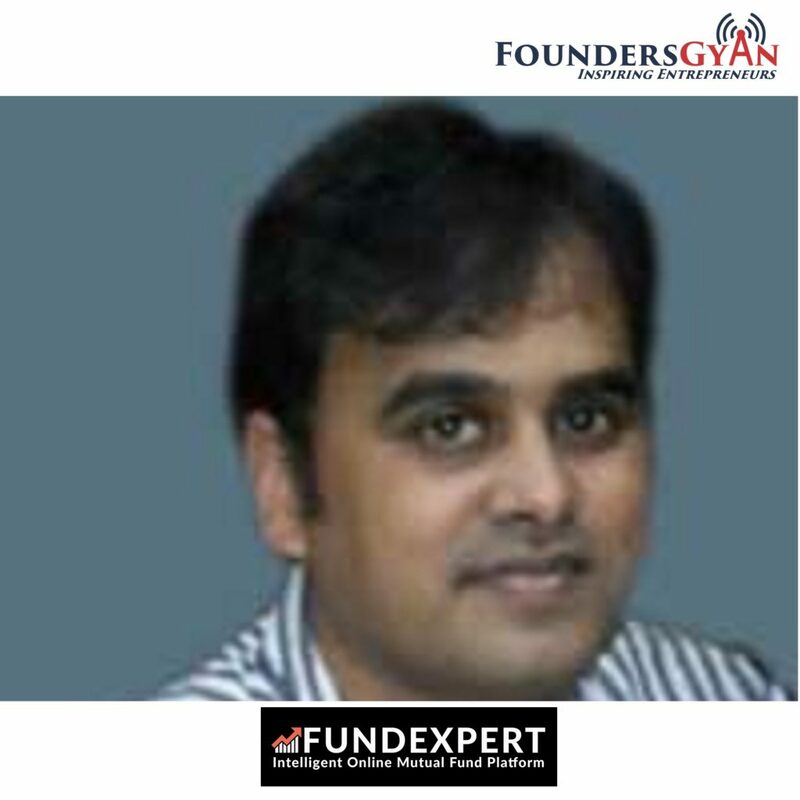 How FundExpert makes investing simple in Indian mutual funds!